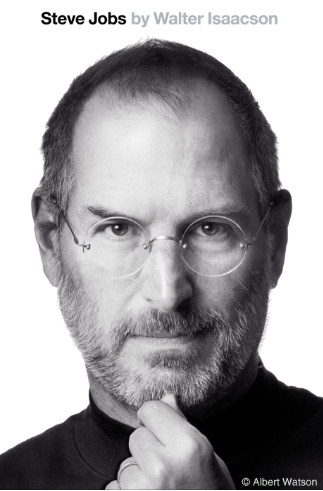 Steve Jobs by Walter Isaacson is a fascinating read. Jobs made technology beautiful and intuitive for everyone. He was an extreme perfectionist for Apple products, stores, and offices but yet, in the early days of Apple, he was a weird, barefoot hippie who believed you did not need to bathe if you ate nothing but fruit. He pushed his people to accomplish more than they thought they could. So Apple today is the greatest technology leader.